DIY & Life Hacks – Are You There Friday? It's Me, Brittany. It all began in an epic rush to get ready for work, I grabbed a marker and quickly scribbled tonight’s menu on the dry erase board for my husband to see and run to the grocery store if need be. It wasn’t until I was on my drive home that I got the dreaded text: ‘sweetheart, got the things we needed but the board won’t erase…did you use a Sharpie?’ that I realized I had. My immediate instinct was to mourn the loss of a relatively new dry erase board (two years old) but with tragedy comes opportunity when I remembered this life hack I found on Pinterest which proposes regular dry erase maker when rubbed over the offending sharpie stained board comes right off, and I thought, why not? So off we go back to Brittany’s Life Hack Lab to test out the theory that regular dry erase marker removes permanent marker from a whiteboard. Hypothesis: regular dry erase maker removes permanent marker from a whiteboard . Theory 1: I will notice minimal removal but will need to chuck out the board and buy a new one. Theory 3: It worked! My board is saved! You apply a dry erase marker over the permanent marker. You may also be able to get rid of a Sharpie stain by coloring over it with regular blackboard chalk which worked once when one of my students colored on the class whiteboard with Sharpie. I’ve heard this method works best if the stain is on a dry erase board or similar surface, such as a window or computer screen but I didn’t try the latter. Step 1: Color over the Sharpie stain completely with the dry erase marker. Step 2: Wipe the colored area with a paper towel. Step 3: Repeat as needed until the stain lifts away. I found my board was very much saved by this life saving hack. The hack itself explains that this is because this is due to the chemicals in the dry erase marker which cling to those in the permanent ink, that forces it out of the surface and away. Is this a miracle hack that can save your board? Yes, I am going to personally add this hack into my things which work category, it stood up to my test as noted above. I CAN honestly say though that my in addition to it taking the sharpie off, a once over with Mr. Clean Magic Eraser can also insure there’s no residual staining if you ever use a marker like red by mistake. Therefore, for now I got to go with Theory 3, it did save my board and my wallet from having to buy a new one. Have a life hack you want me to put to the test? 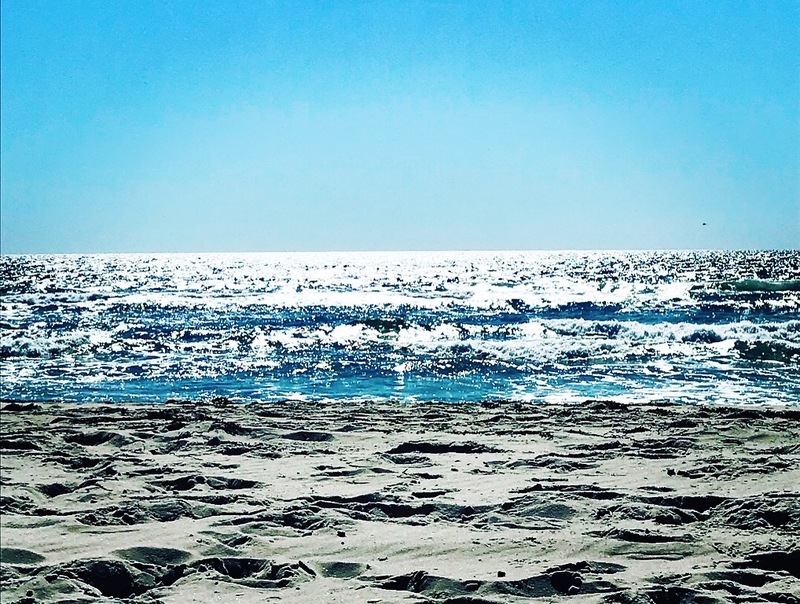 Leave a comment below as I love hearing from you! …So easy children can do it! I love Summertime, it’s a prime time for parties, gatherings, and BBQs some of which stretch long into the night. Some of my most fond memories growing up were night swimming in my parents’ large in-ground pool, swimming up to the large light and slapping the water to make gold bubbles, I also remember tiki torches lighting up the night. While I do not have a pool at my home or a large budget with bills to pay, when I do someday get my pool I’ll need atmosphere for parties and such. Yes, I could go out to Home Depot to invest in some tiki torches perfect for a night swim accent, but why do that when I could also create some homemade accent lanterns without breaking the bank? The materials you need are simple but perhaps more simple then that is how to put them together. 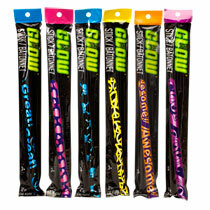 Glow Sticks- We used the Bulk Play Glow Wrapped Mega Glow Stick available at DollarTree for $1.00. 1. First we bought some white balloons (seen above) and I blew them up while Tom cracked some glow sticks (also pictured above) so they glowed. 2. 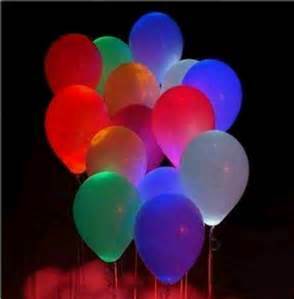 We then stuck two glow sticks inside each balloon. 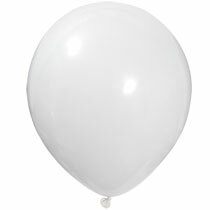 Note: this WILL make your balloon deflate a bit, so be prepared to blow it up a bit afterwards and don’t forget to tie a knot. Tada! You’re Done! They glowed for approximately 6 hours, while we sat on the patio hosting our friends this evening and the best part was they were only $2.00 to purchase and put together! Would you or have you tried this simple DIY project? Leave a comment below, I love hearing from you!